A noticeable number of former President Barack Obama administration officials on Tuesday have spoken out — sometimes in opposition to statements being made by Democratic leaders — in their agreement with President Donald Trump’s position regarding a crisis at the U.S. southwest border. 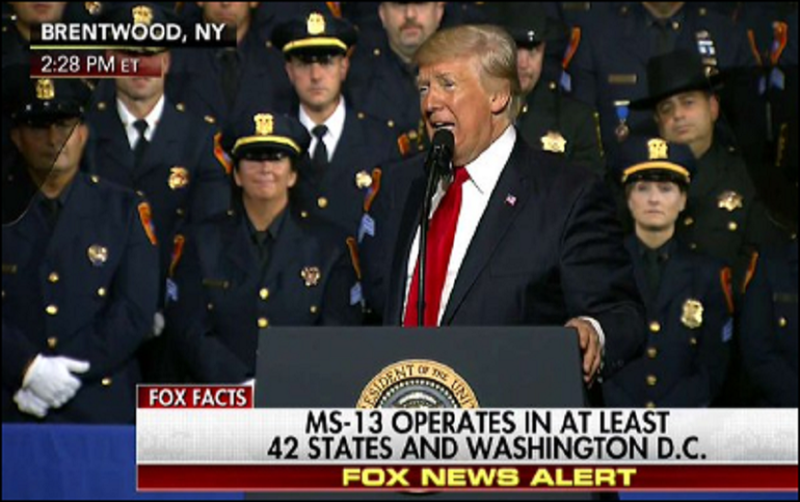 The assessment by Trump, Homeland Security Secretary, Border Patrol chiefs, and Immigration and Customs Enforcement (ICE) directors have provided irrefutable evidence that there is an enormous, even dangerous, crisis at our southern border despite the Democrats and the news media downplaying the situation. In fact, the Democrats have moved so far to the left that they are opposing Trump’s declaration of a national emergency just to score political points with their news media fans at CNN, MSNBC, New York Times and other decidedly leftist news organizations. Trump’s statements just this week have spurred a Beltway debate that is becoming almost comical in its scope of ignorance. “To listen to people such as Sen. Chuck Schumer, Rep. Nancy Pelosi, news media darling Rep. Alexandria Ocasio-Cortez, Rep. Adam ‘Shifty’ Schiff and others, one would think these people had minimal knowledge of even rudimentary security management. The ugly truth of the matter is that most Democrats and far too many Republicans view the illegal alien crisis as merely part-of-the-price for doing business nationally and globally. Globally, alien smuggling generates billions of dollars in illicit revenues annually and poses a threat to the nation’s security. Creation of the Department of Homeland Security in March 2003 had provided an opportunity to use financial investigative techniques to combat alien smugglers by targeting and seizing their monetary assets. For instance, the composition of DHS’s largest investigative component — US Immigration and Customs Enforcement — includes the legacy Customs Service, which has extensive experience with money laundering and other financial crimes. 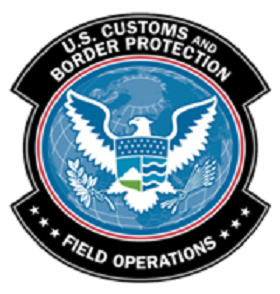 Another DHS component, US Customs and Border Protection has primary responsibility for interdiction between ports of entry. In summer 2003, ICE announced that it was developing a national strategy for combating alien smuggling. Among other objectives, the General Accountability Office determined the implementation status of the strategy and investigative results in terms of convictions and seized assets. ICE was adjusting the draft strategy to focus on the southwest border and encompass all aspects of smuggling, aliens as well as drugs and other contraband. In adjusting the strategy, ICE officials stressed the importance of incorporating lessons learned from ongoing follow-the-money approaches such as Operation ICE Storm, a multi-agency task force launched to crack down on migrant smuggling and related violence in Arizona. Also, the strategy’s effectiveness depends partly on having clearly defined roles and responsibilities for ICE and CBP, two DHS components that have complementary anti-smuggling missions. In this regard, ICE and CBP signed a memorandum of understanding in November 2004 to address their respective roles and responsibilities, including provisions for sharing information and intelligence. Currently, however, there is no mechanism in place for tracking the number and the results of referrals made by CBP to ICE for investigation. CBP and ICE officials acknowledged that establishing a tracking mechanism could have benefits for both DHS components. Such a mechanism would help ICE ensure that appropriate action is taken on the referrals. Also, CBP could continue to pursue certain leads if ICE–for lack of available resources or other reasons–cannot take action on the referrals. However, the Justice Department does not have a legislative proposal on this subject pending before Congress because the department’s legislative policy resources had been focused on other priorities during the Obama years and the first years of the Trump administration.